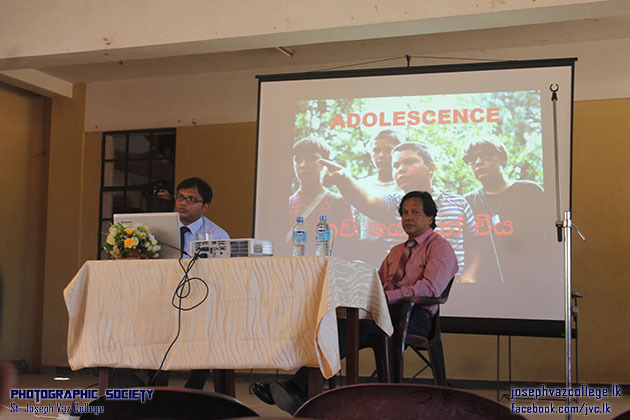 Drug addiction has become a worldwide problem, especially in teenagers. 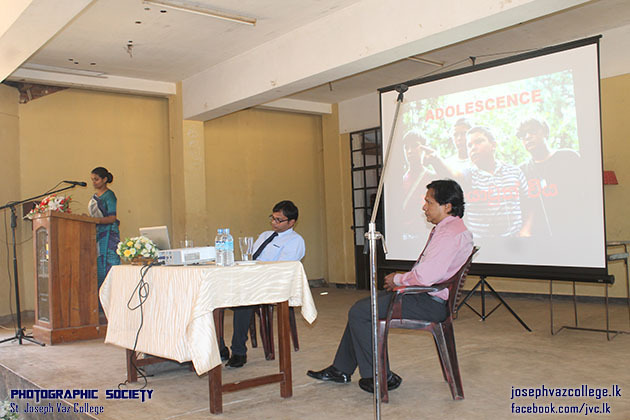 Many young people become dependent on different types substances and stimulating medicines that comes hand-in-hand with narcotic effect. 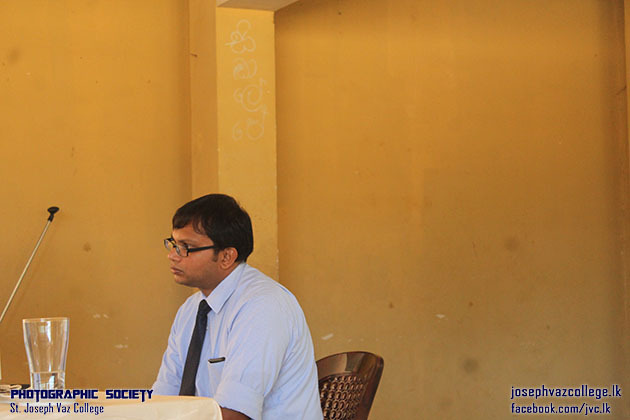 The life of addicts becomes spoiled in all aspects, as they lose contact with their family and live in a different world. 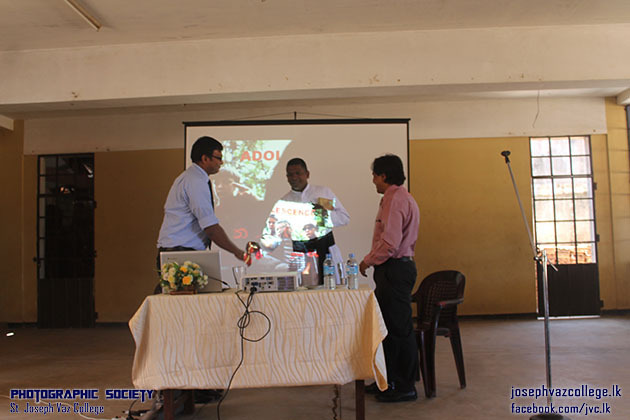 Therefore a set of teacher trainees from Bingiriya NCOE has organised a workshop on previnting drug addiction. 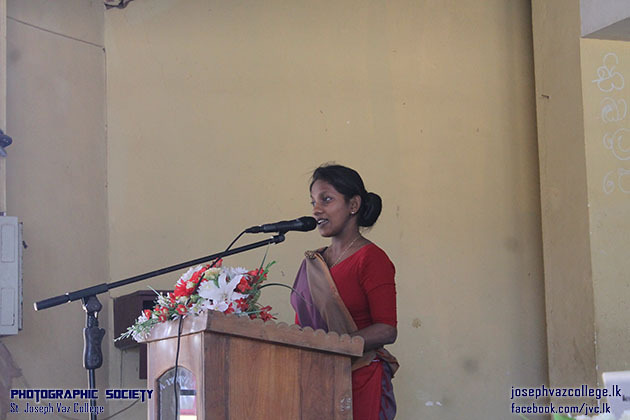 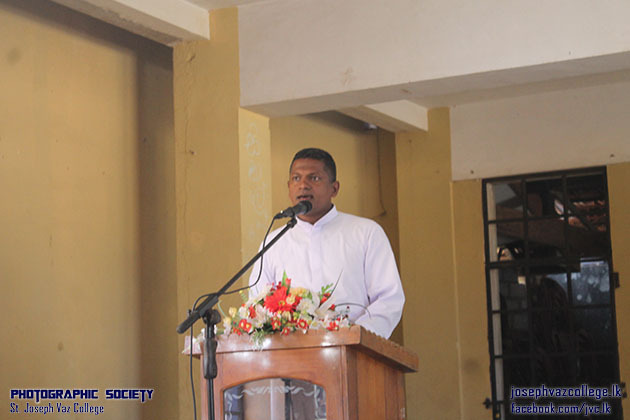 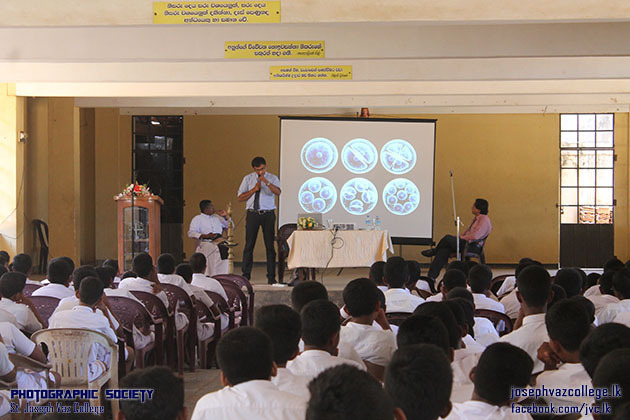 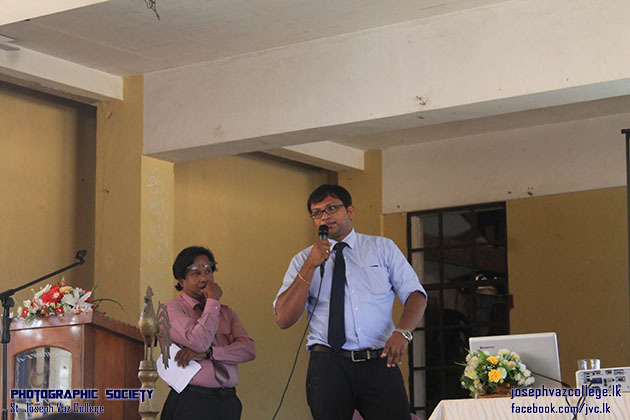 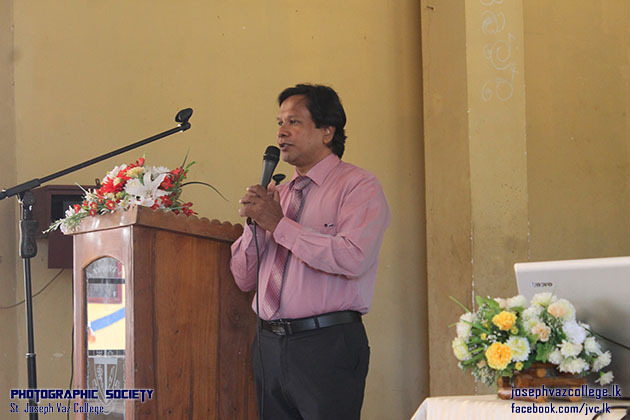 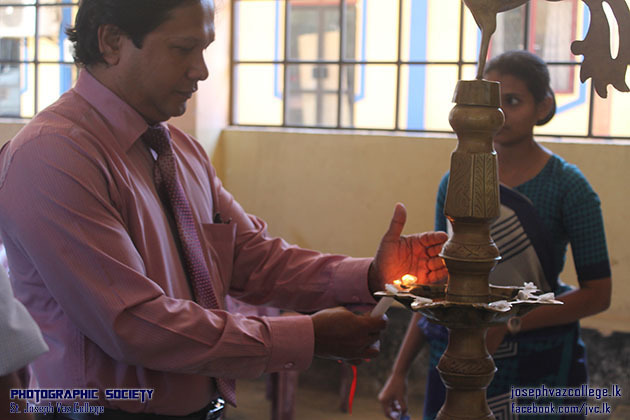 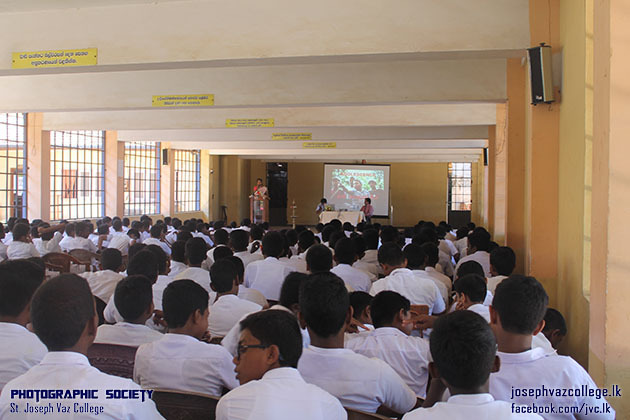 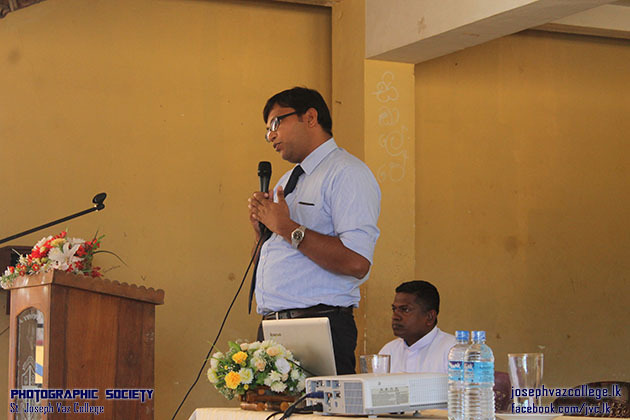 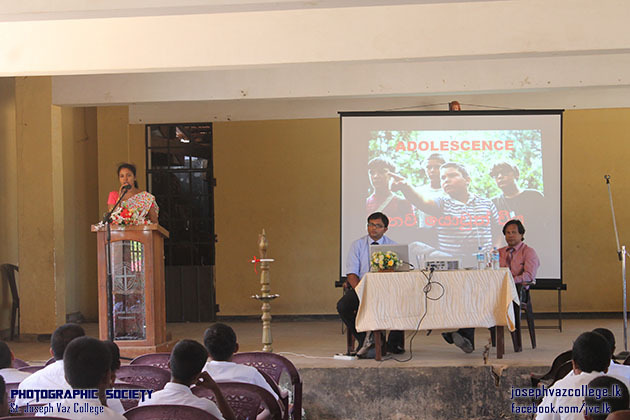 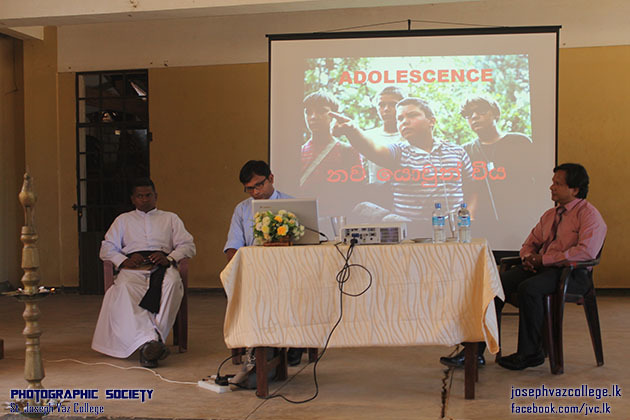 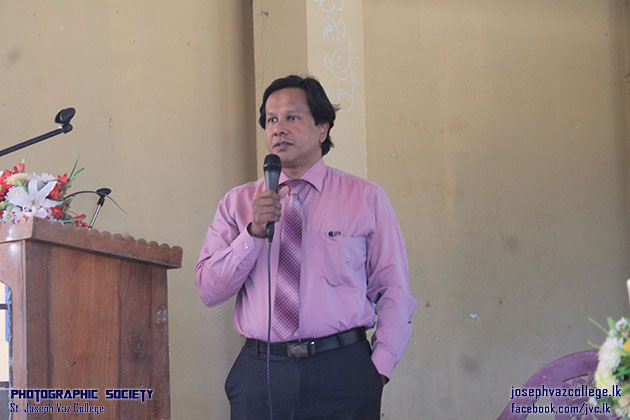 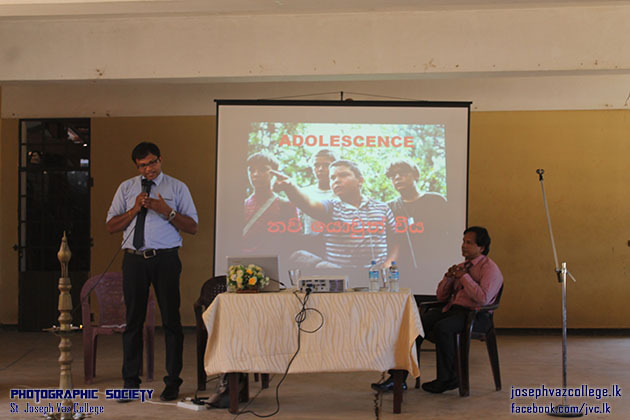 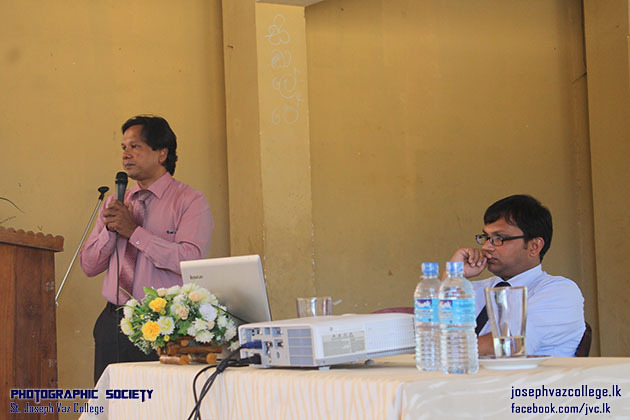 A panel of doctors (Dr.Ravi Kathriarachchi and Dr. Roshan Perera) from base hospital Marawila have conducted the workshop for grade 9 students.